Today I thought I would try out the beta version of Kdenlive for Windows. I am running Windows 10 home 64 bit, and it works great! 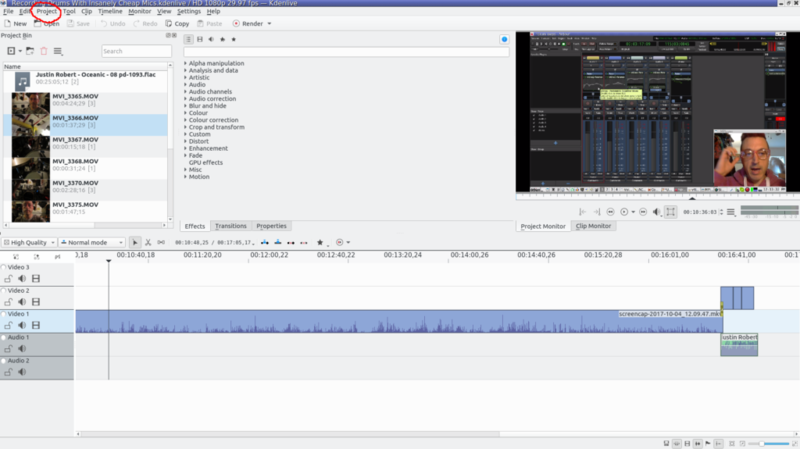 If you don’t know, Kdenlive is an amazing free video editor for Linux, I make almost all of my content with it. Now it also runs in Windows! This entry was posted in Video and tagged kdenlive, kdenlive download, kdenlive for windows, kdenlive linux, kdenlive manual pdf, kdenlive review, kdenlive tutorial, kdenlive video editor, kdenlive vs open shot on December 6, 2018 by DemonicSweaters.